Getting work experience while you're still in high school is a great way to bulk up your resume for future positions. Not only will this help you earn some extra cash, it will give you an ideal way to demonstrate your work ethic when you're applying to university or looking for a more professional position later on. The following high school student resume template demonstrates how you can effectively fill your resume with compelling information before you've landed your first job. Your volunteer work, after-school programs, and extracurricular activities all tell potential employers about your ability to complete projects on time, work well with others, and stay organized. The biggest mistake high school students make is assuming that they simply don't have anything to put on a resume. Though you may not have a job history or lengthy list of impressive degrees, you can certainly find something to include. Ask your friends, family members, and teachers what they see as your greatest strengths. This will give you some guidance as to what you should highlight most. 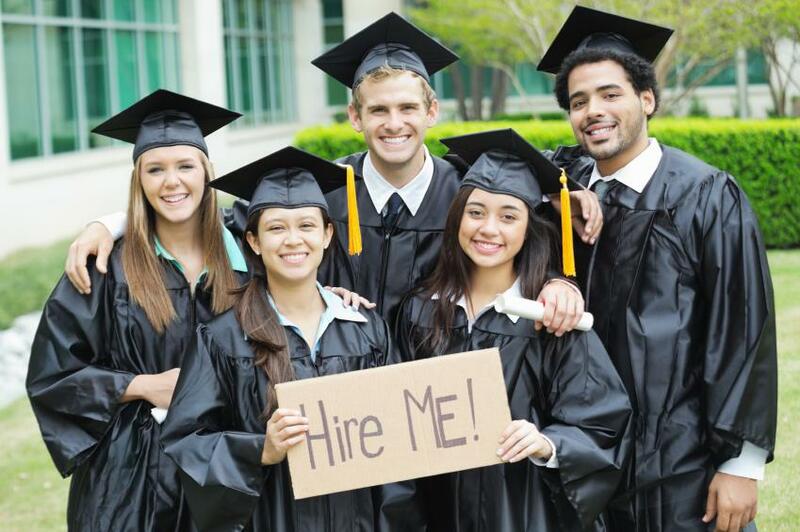 Don't neglect to include your current high school education on your resume at this stage. As you'll see in the high school resume template below, you can properly note the fact that you're still in high school while providing some worthwhile information about your academic standing and when your employer can expect you to graduate. Are you ready to apply for a high school student job? Check out the following links to start searching for exciting job positions in your area.